D R Bond Plumbing and Heating engineers is a well established company providing a high level of service to the public. We are a fully insured Gas Safe registered business providing professional plumbing and heating services throughout Yate,Chipping Sodbury, Wickwar and South Gloucestershire. 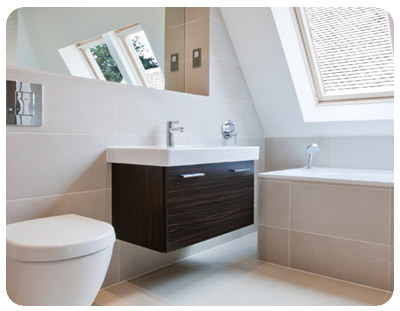 D.R Bond's Wetroom installations provide stylish contemporary designs to complement any home. The efficient use of space provides the feeling of a large open area that is easily accessible and easy to keep clean. 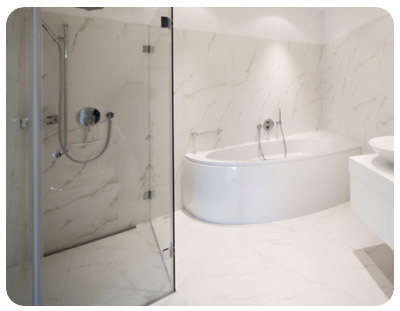 With the aid of our Bathroom & Wetroom design software, we provide a detailed professional design and installation service to your requirements. D.R. Bond are fully qualified Gas Safe registered engineers. 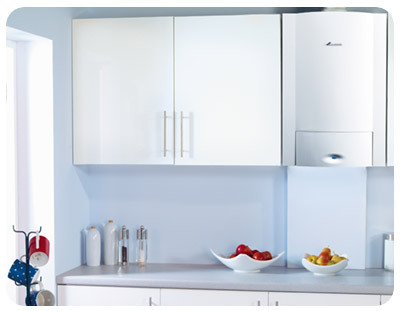 We replace and install Boilers, Central Heating Systems, Radiators & Hot Water Cylinders. We offer our customers advice on the best fuel efficient heating system for you and your property.